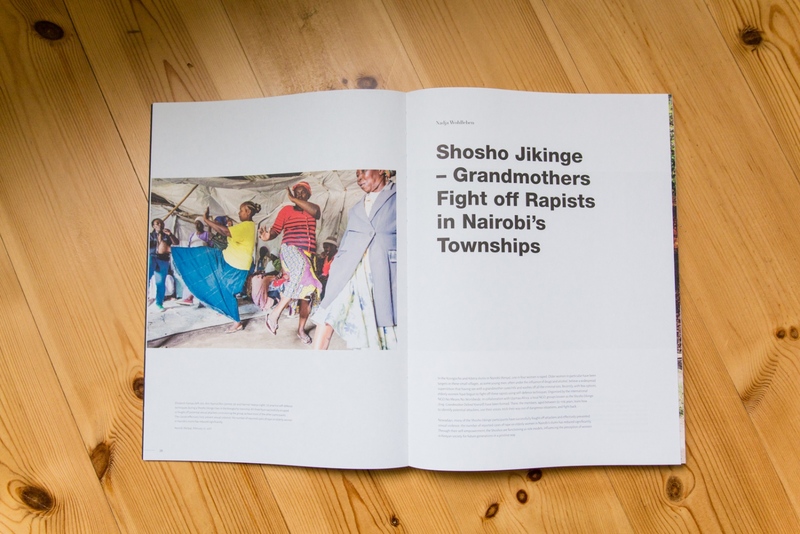 Thrilled about this beautiful 20 page feature of my photo essay 'Shosho Jikinge' on gender based violence in Kenya in the latest issue of doc! photo magazine vol. Q7 #42.